This is a lovely light, moist muffin made from almond flour. 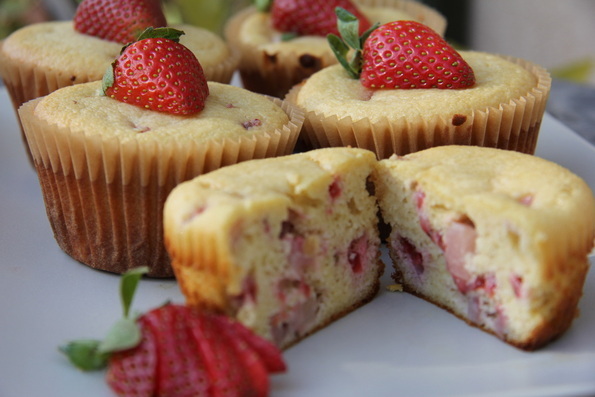 Yes, I stepped away from my beloved coconut flour and make muffins from something else! They are pretty to look at and tasty to eat. The batch I made did not make it through to the next day….we scoffed them all! Almond flour is basically ground blanched almonds. It is sold here in Dubai as almond powder. The muffin batter will be very runny, but don’t panic..it cooks well into a moist muffin! The photography on this site is purely stellar! 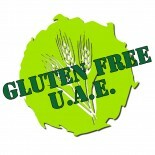 This entry was posted on 06/02/2012 by glutenfreeuae in Baking, Recipes and tagged cup cakes, gluten free, glutenfree, muffins, strawberry, vanilla.